Editor’s Note: We updated this article for 2019. This is our fifth time ranking the best places to live in North Carolina. Where are the best places to live in the state of North Carolina? Some might say wherever there is a college basketball team, a NASCAR track, a sunny beach, a snowy mountain, great BBQ, or a hoppy crafted beer. When you stumble upon all, you might feel like you’ve won the North Carolina Lottery. And, yes, it is possible. The Tar Heel state takes eight hours to drive from the Outer Banks on its East Coast to the Blue Ridge Mountains on its Western border. You’ll never hear a North Carolinian say that they are bored: the eight hour trek unravels the state’s rich history around every Tar Heel corner. 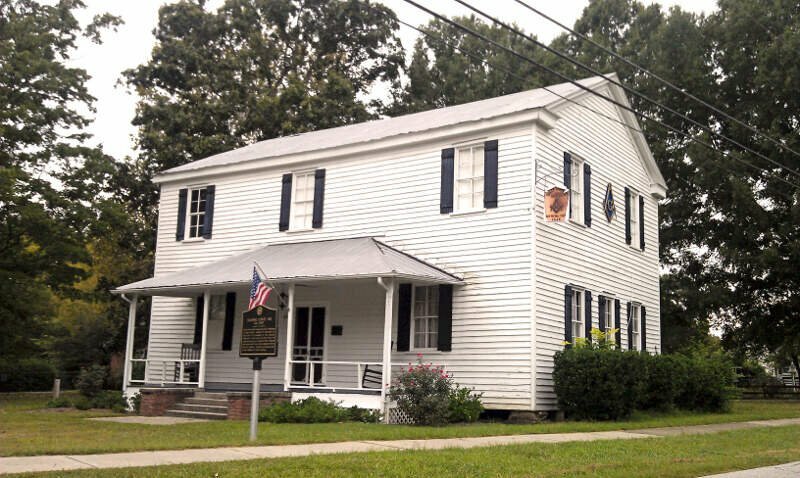 The Outer Banks has pirate lore and shipwrecks, battles were lost and won in the Piedmont’s back yard, and ancient Cherokee stories continue to be told around ceremonial fires in the Blue Ridge Mountains. Craft beer, BBQ, and NASCAR aside, North Carolina has a lot to offer and it is no surprise that the Tar Heel State is the 28th most extensive and the 9th most populous in the U.S. Currently 38% of North Carolinians are college-educated and with top colleges and universities like Duke and UNC, that percentage is sure to increase. According to Forbes Magazine, North Carolina was chosen as the third best state for business. Major metropolitan cities like Raleigh, Durham, and Charlotte are crushing the tech industry and local business is booming. So grab a BBQ sammie and a pint of your favorite craft beer and read on to discover how we determined the Best Cities in North Carolina. We wish every Tarheel city could be in the top ten: they are all deserving. But what city is the best place to live in North Carolina for 2019? Well according to the US Census and FBI data we crunched, Cary is the best place to live in North Carolina if you care about home values, low crime, and a high quality of life. It is not a surprise that Cary takes the cake. 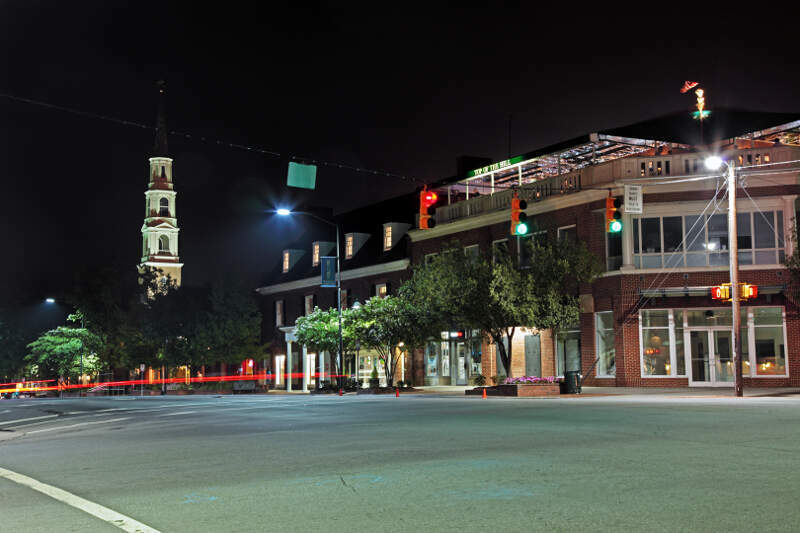 What Cary does not have by way of mountains and beaches, it does make up for with its beautiful neighborhoods, gold star schools, and sweet Carolina BBQ. Read on to see where to live in North Carolina that will make you feel like you have won the lottery. Well, I guess technically 4.0% of Cary residents who want to have a job can’t find one, so not everyone has a job, but it’s the 10th closest of any city in North Carolina. In addition to its incredibly low unemployment rate, Cary also ranked well for crime (4th) and median income ($94,617). Aside from a handful of very good private schools, Cary doesn’t even have schools that are separate from the system that includes Raleigh, which isn’t on this list. I lived in Cary for several years, and no way should it be put in the same category as cities like Wilson and Burnsville. 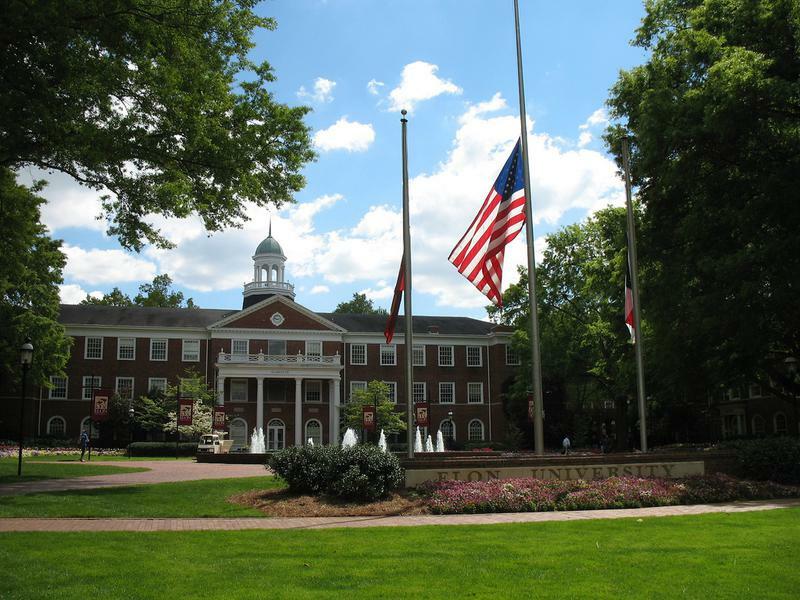 We wouldn’t be surprised to see CNN call Davidson one of the best places to live in the United States. Not only do the residents all make great livings, there’s essentially no crime in the entire city. And the residents are very involved in the community. They can’t build homes fast enough here as it seems everyone wants a piece of Davidson. ive. Does have some problems, but at least it has not run all its middle class and minority people away like Davidson. Lived in Davidson from 1980 to 2015. Loved it! Well, loved it most of the time. Was a great small town for most of that time, but in the last 10 years or so, my ability to live there was not financially viable. When I moved to Davidson, I might see a dozen cars between Exit 30 and Sunset Road. I am happy that Davidson is moving in the direction their citizens embrace. Change is always happening. And I am sure my friends, long time residents and new arrivals are thrilled to be there. 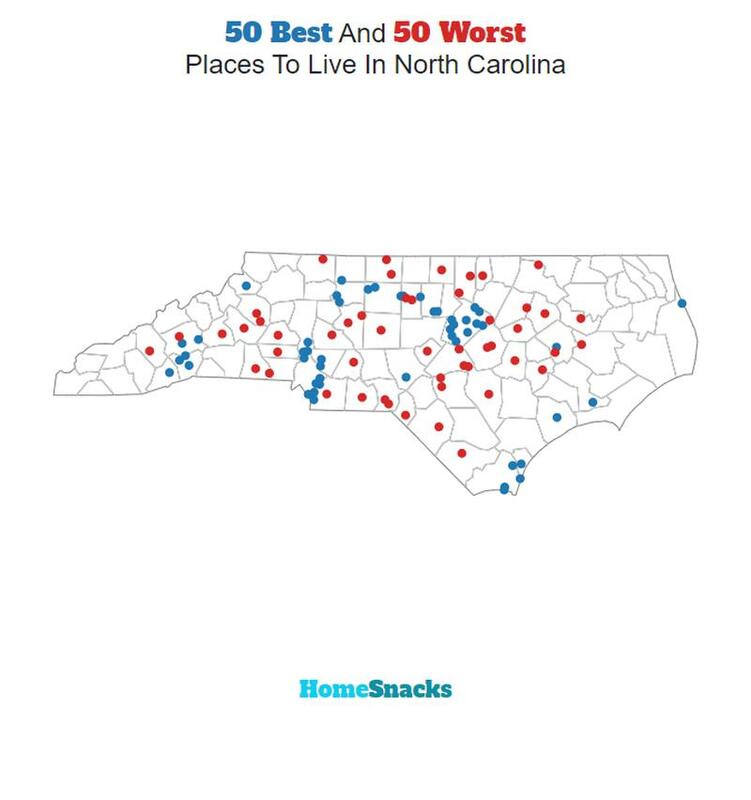 When you’re looking at the best places you could live in North Carolina, Apex came in 3rd. Let’s see why. Plus, Apex has an impressive history for a place of just over 43,893 people. The median home costs a cool $278,400 and households make $95,283 which is good for 8th in North Carolina. 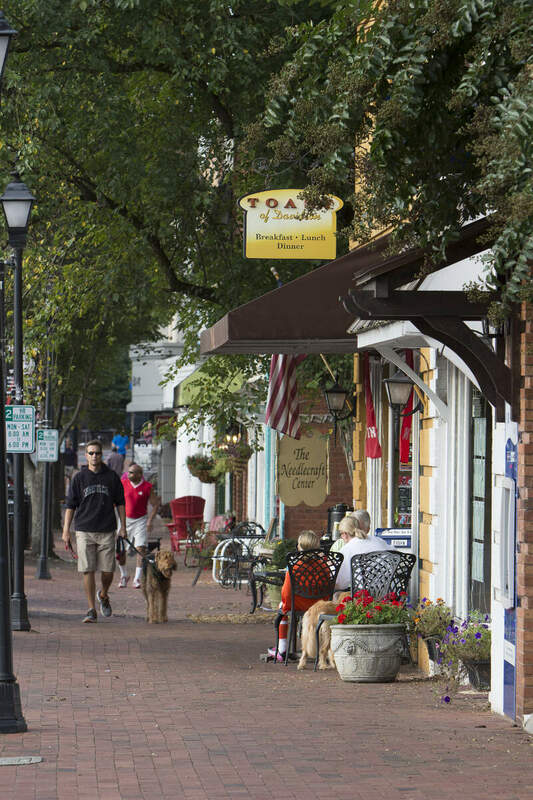 Holly Springs comes in 4th in our best places to live in North Carolina analysis. Ranking highly for its exceptionally low unemployment rate (10th overall) and crime rate (3rd overall), Holly Springs is the exact kind of place you’d want to live with a family. 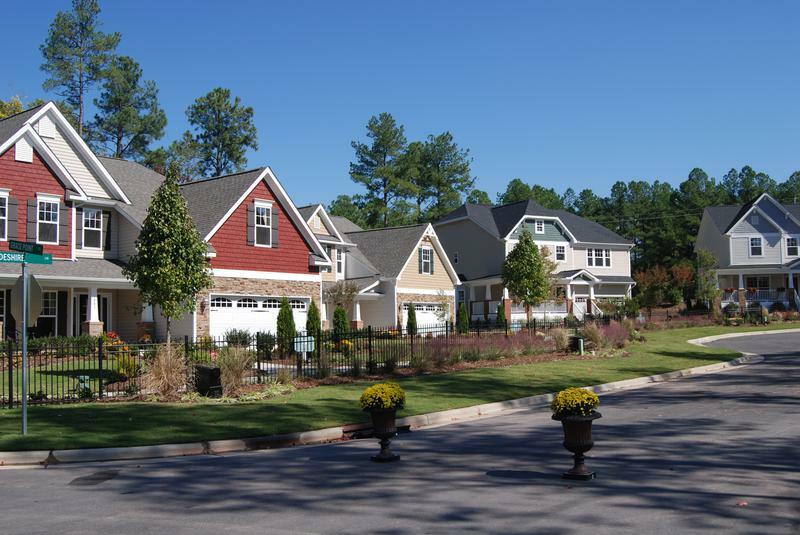 Several large companies call the surrounding area home which should keep Holly Springs in our lists for years to come. 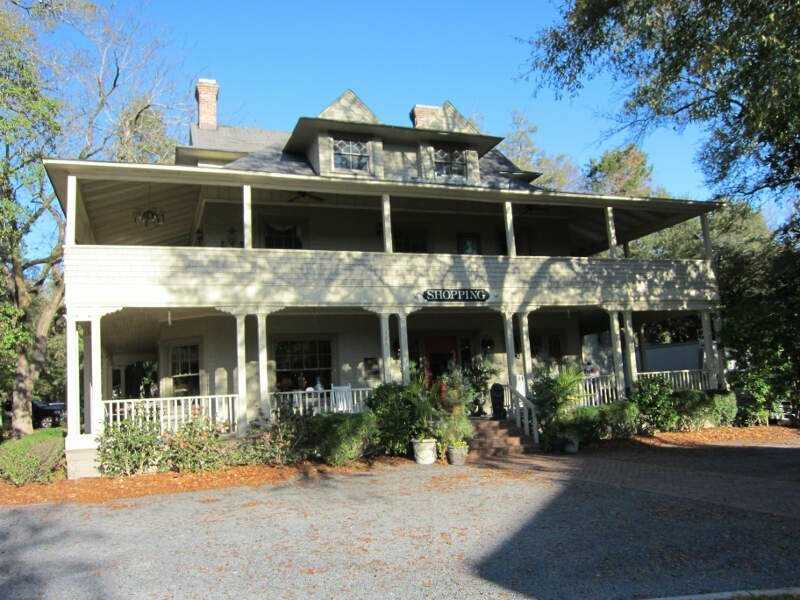 Pinehurst is just about as close to a perfect area as you can get. Residents here are gainfully employed, and the schools are some of the best in the state. It’s safe, and residents get to enjoy the benefits of quality at home living. It’s quite a gem tucked away in North Carolina. Morrisville broke into the top ten best places to live in North Carolina on the back of a low unemployment and a quality schools system. It placed 8th overall for its low unemployment rate and the 11th highest median income of any place in our analysis. However, it only has the 66th shortest average commute time of any place in North Carolina. Chapel Hill has a really low crime rate (26th lowest) and only 5.4% of the people are unemployed. Additionally, residents here have high paying jobs ($65,373). And that goes a long way. The population is growing at a steady clip, and the cost of living is lower than it should be. 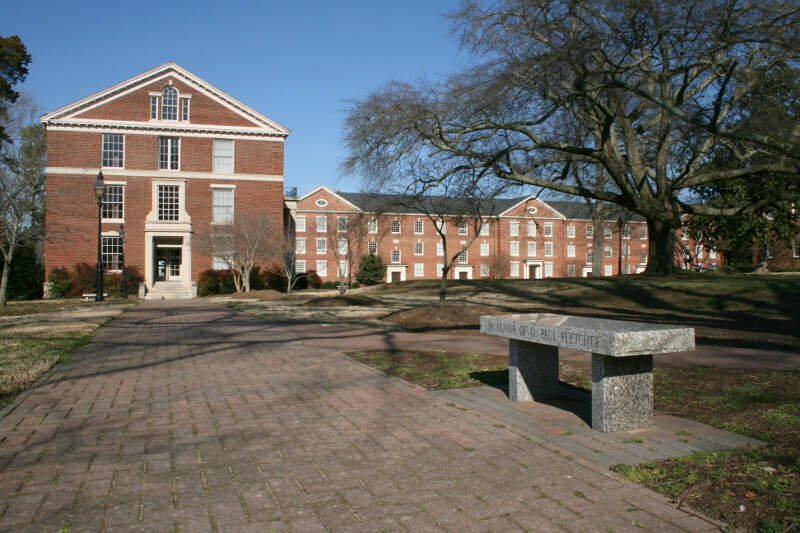 So people have an extra incentive to live in Chapel Hill. Looks like little Elon might be a hidden gem in North Carolina. The population is shrinking a bit, despite the fact that home values are still rising ($236,500) and crime is really low (2nd lowest in the state). Perhaps the cat’s now out of the bag — quick better move in before prices go up more. Wake Forest comes in at a close 9th. They have the 31st lowest unemployment rate in the state and the 17th highest median income as well, which means the people in Wake Forest are working and getting paid well. 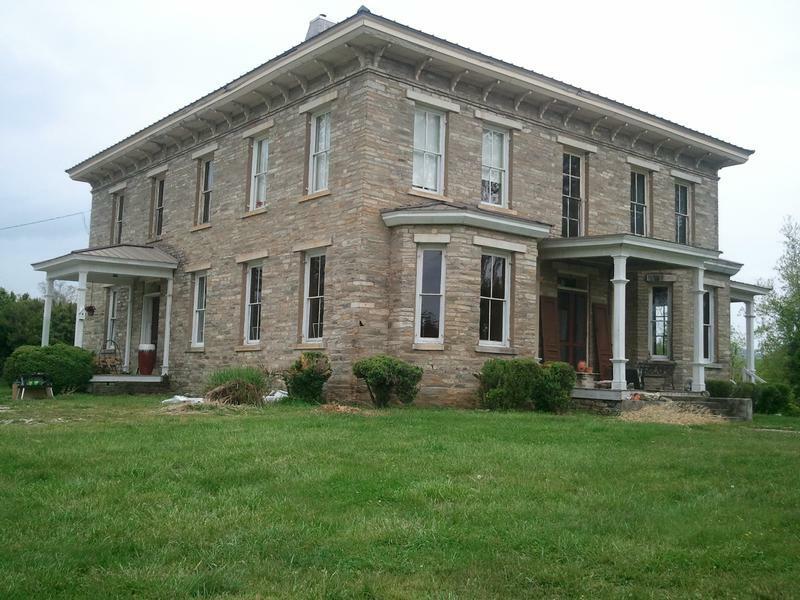 Additionally, the median home value is the 16th best in the state. 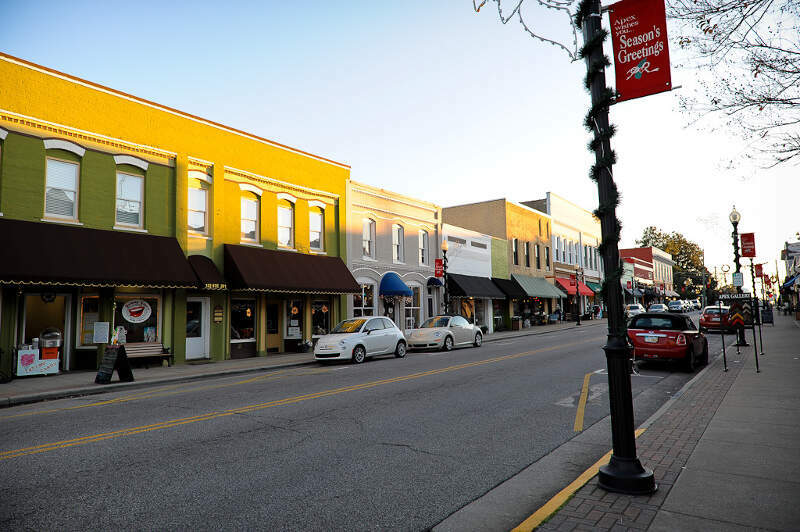 Fletcher’s unemployment rates are some of the lowest in the state and the median income is the 38th highest, making Fletcher a great place to work and settle down if you’re look for a stable job with a stable income. Additionally, Fletcher has above average education and low crime, making this place a safe place to live. Before we even started to collect data, we had to answer a tough question: Is it fair to pit Raleigh with a population of 441,326 against places with a population of 18? This left us with 129 cities, 295 towns, and 250 small towns. We ranked each place in North Carolina across a number of criteria from one to 129, with one being the best. We then took the average rank across all criteria, with the city posting the lowest overall score being crowned the winner of the title “Best Place To Live In North Carolina”. After the dust settled, what was the best place to live in North Carolina? That would be Cary. If your city or town isn’t among the top 10, jump down to the bottom of the post to see a detailed chart of the best places in North Carolina. Otherwise, buckle up for a ride down good living lane with Cary at the end of the cul-de-sac. If you’re looking at areas in North Carolina with the best economic situations, where there’s lower than average crime, and a lot to do, this is an accurate list. 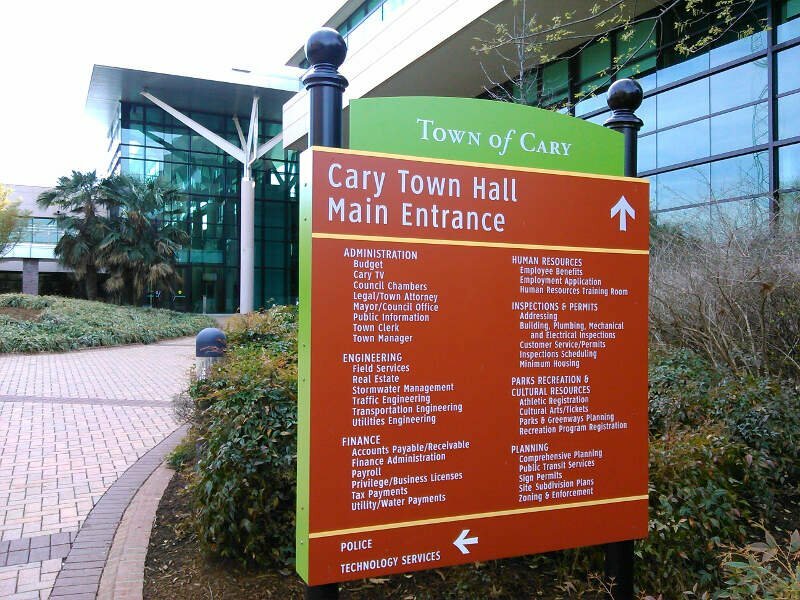 Cary made a strong showing to take in the overall number one spot for the best place to live in North Carolina for 2019. Where Are The The Best Places To Live In North Carolina? As in the worst places list, there are some extreme fluctuations. I guess that Cornelius of north Meck was rated high until the critic actually visited and sat in unending gridlock for building a toll lane on I-77. There also must be a reason to downgrade towns south of south Charlotte like Marvin, Weddington, and Wesley Chapel. Maybe Indian Land is drawing away their prosperity across the state line. Rating numbers must be supported by a factor. I guess that the Wake factor and Orange Co(where you’ll be a fan for life…NOT!) upgraded their ratings suddenly.